Natalia Fileva, the co-owner of Russia's second largest airline S7, also known as Siberia Airlines, dies at 55 in a private plane crash. 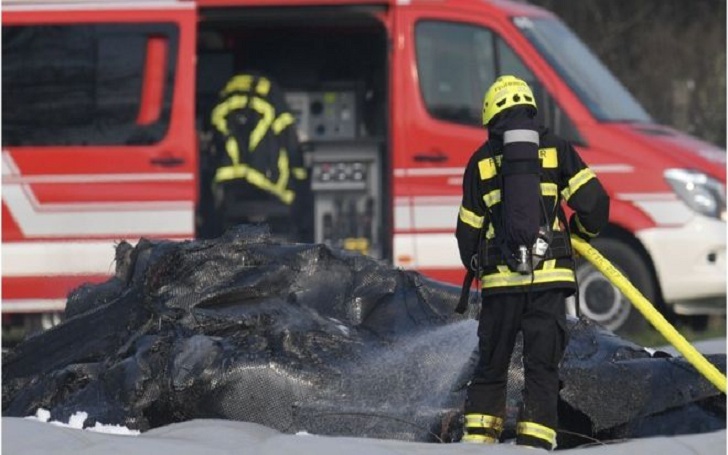 As per the report, the plane crashed while landing at Egelsbach airport near Frankfurt. The deceased also include a passenger and the pilot. According to flight tracker Flightradar24, the jet was flying from Cannes in France, and the radar lost its track at 13:22 GMT (15:22 local time). While the exact cause of the crash is not identified, Russian and other international authorities claim of the detailed investigation of the crash. Moreover, two other people died at the scene when a police vehicle collided with another car while traveling to the scene. Further, as for a fact, S7 is the tough competitor in Russia to Aeroflot and has 96 aircraft that travel to 181 countries across the world. 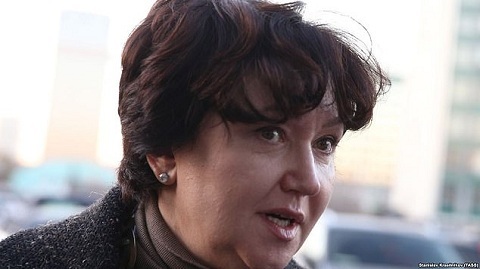 Natalia Fileva owned a total wealth valued at $600m (£460m) as per the reports by Forbes magazine.